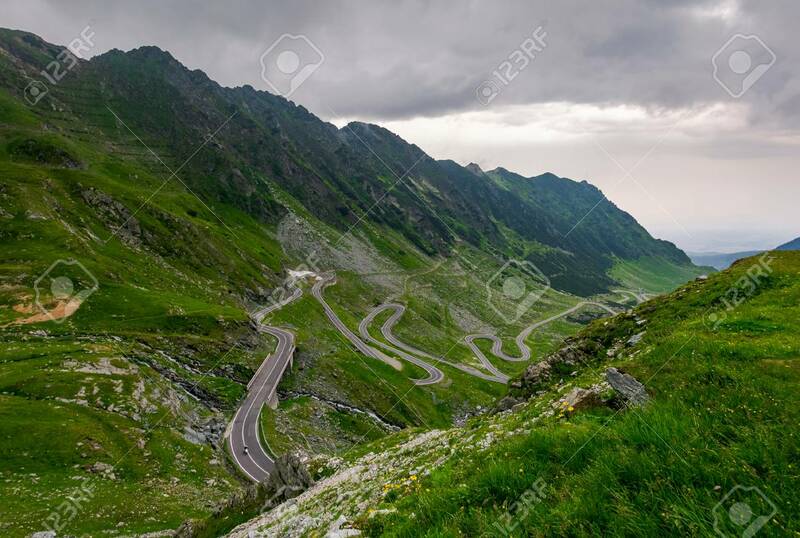 Winding Serpentine Of The TransFagarasan Road. Beautiful Transportation.. Stock Photo, Picture And Royalty Free Image. Image 104208792.